Hmmm, what should I take to Chico? 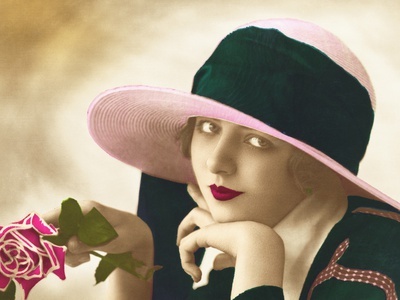 March is a busy month for Antique Shows. Vintage Gal Antiques has a sales table at the Chico Antique Bottle, Jar, Insulator and Collectables Show and Sale. It is the 46th Annual Show, held at the Silver Dollar Fairgrounds in Chico on Friday, March 9 from 10 am – 7pm and Saturday, March 10, 9am – 4pm. There is so much variety at this show! 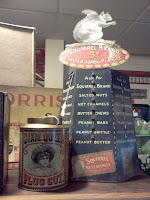 I’ll be selling advertising signs and tins, vintage jewelry and, of course, antique bottles. Stop by my table and say hello! The San Luis Obispo Bottle Society’s 44th Annual show and Sale is in Morro Bay at the Veteran’s Hall. Dates are Friday, March 23, 1pm-6pm and Saturday, March 24, 9am-3pm. Beautiful setting at Morro Bay and a great show! Hope you’ll make it to these shows…you never know what treasures you’ll find! Worm Candy? What was it used for? Great graphics on these two! of vintage jewelry to take to the show! Floral, musky, woody, spicy…so many different scents of perfume. There are over 30,000 fragrances available today! But to a collector, the bottle the fragrance came in the most desirable element of perfume. “It all started as far back as 1500 BC when glass perfume bottles adorned the homes of the noble and wealthy. While early scents were designed to ward off bad spirits, grace the gods and disguise body odors, the bottles were a true symbol of luxury. In Greek and Roman times, scent bottle designs became increasingly more sophisticated, even imitating the shapes of birds, humans and other animals. In 50 BC, glass blowing techniques were developed in Syria. This was a huge advancement in bottle construction. Expensive Roman scent bottles created from transparent glass adorned with colored glass decorations were widely acclaimed. Even though glass dominated as the material for perfume bottles, in the Middle Ages some metal and enamelware did appear in the perfume marketplace. Then arrived the 18th century when the Chinese secret of manufacturing porcelain was revealed. A new fashion had been delivered; with little porcelain perfume bottles the rage all over Europe. The large variety of bottle production was due in part to the process of how perfume was sold. Until the end of the 19th Century, perfume was bought in plain containers and then transferred into these beautiful scent bottles at home. For these early times, there was a vast market of delicate bottles to match every personal taste. While these varieties of materials created beautiful works of bottle art, they did not function as a container of perfume as nicely as glass. Glass ultimately became the main perfume bottle material because of its ability to resist reacting with the fragrance oils and ensuring a tight stopper seal. 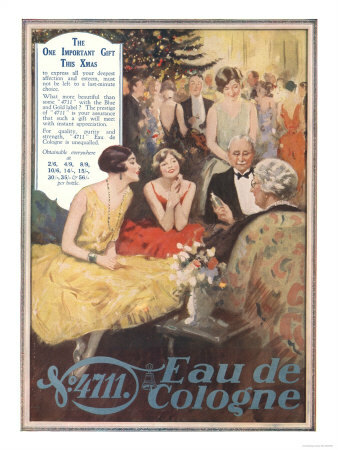 In addition, modern perfumery eventually led to factory production where the fragrance was packaged on site. 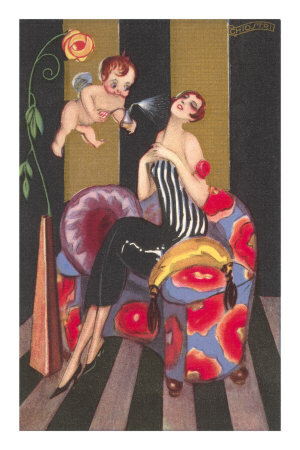 Perfume manufactures were well aware of the attachment customers had to a desirable bottle; therefore, the factory-produced perfume containers still had to be attractive enough to enchant a purchaser. In this article, there is also reference to another website: www.perfumebottles.org where you will find some wonderful photographs of beautiful perfume bottles. There are so many styles of perfumes bottles to collect! Vintage Gal Antiques carries a nice selection of leaded cut glass perfume bottles, as well as some vintage “Toilet Water” labeled bottles. 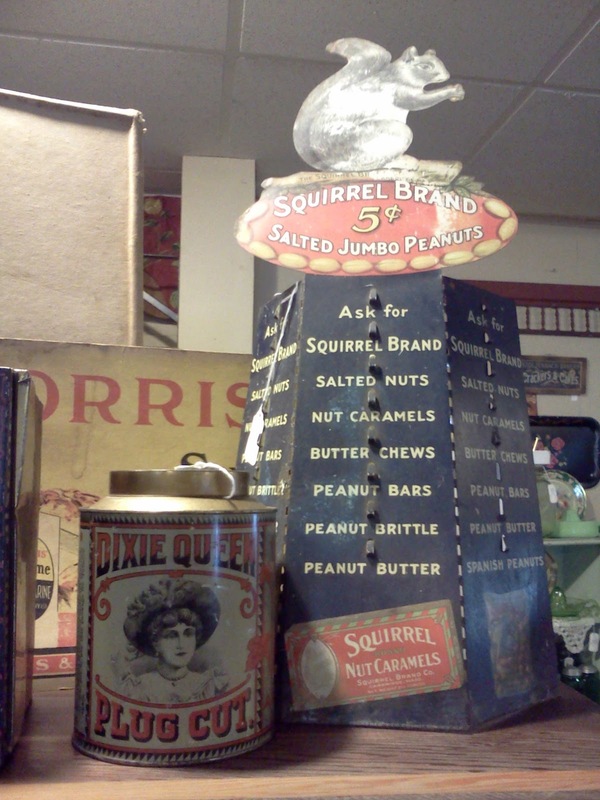 Surely you will find a nice addition to your collection at Vintage Gal Antiques!